Handing out the Hardware: Major League Baseball’s Best of 2010. Posted on November 1, 2010 by Notorious B.U.D. Buster Posey provided the Giants with the offensive punch necessary to capture a World Series. NL Rookie of the Year (Buster Posey–San Francisco Giants): Amongst a talented field of NL rookies (Jason Heyward, Stephen Strasburg, Mike Stanton, Jaime Garcia, Gaby Sanchez, etc.) the Giants’ young catcher shone the brightest, leading San Francisco’s late season surge into the playoffs. Despite not being called up until the end of May, Posey still hit 18 HR’s and drove in 67 RBI’s to go along with a .305 average for a Giants’ team nearly devoid of any offensive threats. 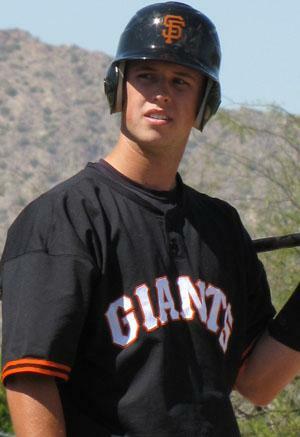 Posey performed admirably in the playoffs for Los Gigantes and proved once and for all that surnames are not related to athletic prowess. AL Cy Young (Felix Hernandez–Seattle Mariners): The Mariners didn’t win many games in 2010 (thank you Captain Obvious) but the team sure can’t blame King Felix. 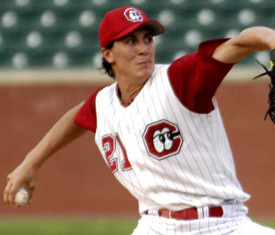 The 24-year-old righty was absolutely electrifying with a 13-12 record (he would have had 20+ wins with nearly any other team in baseball), 2.27 ERA, 1.06 WHIP, 232 K’s and 6 complete games. 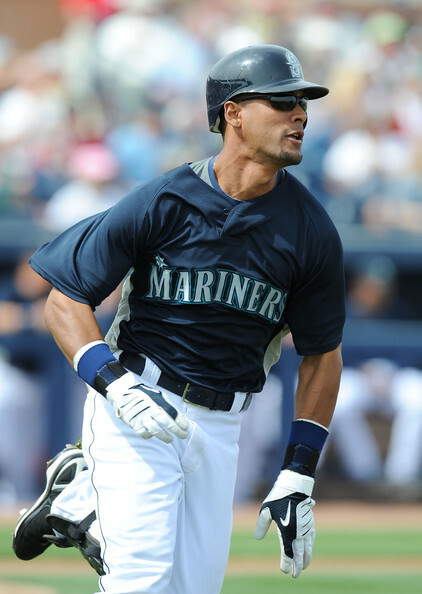 More than anything, Hernandez gave M’s fans something to look forward to every fifth day in an otherwise dismal season and surprisingly, never beat up any of the Mariners’ hitters (that we know of)–if that’s not worthy of a Cy Young, I don’t know what is. NL MVP (Joey Votto–Cincinnati Reds): Who ever said Canadians can’t do great things? I think it was Rush Limbaugh, but that’s besides the point. Votto had a magical season for Cincinnati, leading the Reds back to the playoffs for the first time since 1995 and finishing in the top three in the Triple Crown categories. For the year, the Canadian Crusher posted a line of .324-37 HR’s-113 RBI’s-1.024 OPS and even chipped in 16 stolen bases for all the fantasy owners out there. He also inspired this tremendous song. That’s an MVP in my book. AL MVP (Josh Hamilton–Texas Rangers): What can you say about Josh Hamilton that hasn’t already been said? He’s been to the moon? Well, I could say that, but I’m not entirely sure it’s true (although one could certainly say his talent is, wait for it…out of this world). Much like Joe Mauer last year, Hamilton lost significant time to injury but still led the league in hitting (.359) and OPS (1.044) while leading the Rangers to their first World Series berth. 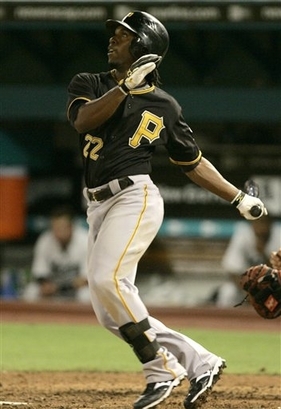 He also finished 1st in slugging, 2nd in OBP, 5th in HR’s, and 12th in runs and RBI’s despite playing in only 133 games. The only thing more incredible than Hamilton’s 2010 season is his life story…coming soon to a theater near you. Stay tuned for something else sometime soon.